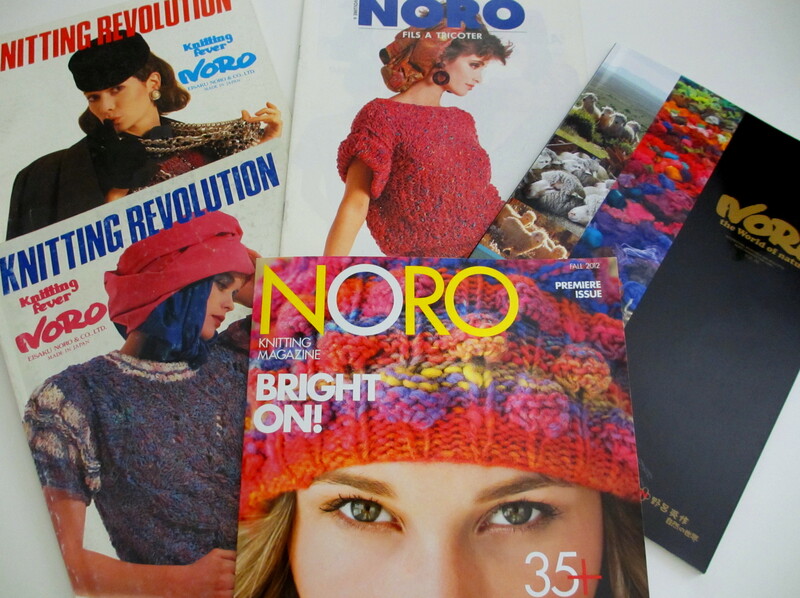 I’ve been organizing my yarn and recently discovered some vintage Noro. It’s interesting to reflect on the generations of this fantastic yarn. 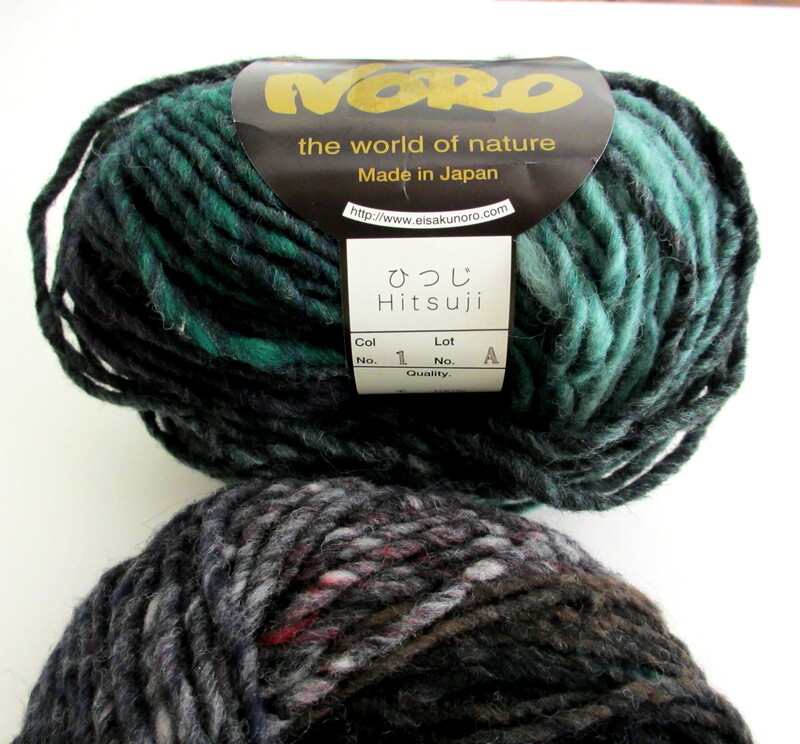 Recently, searching through a basket of Noro’s Hitsuji at my lys, I discovered buried treasure…the first color of Hitsuji from Lot. No. 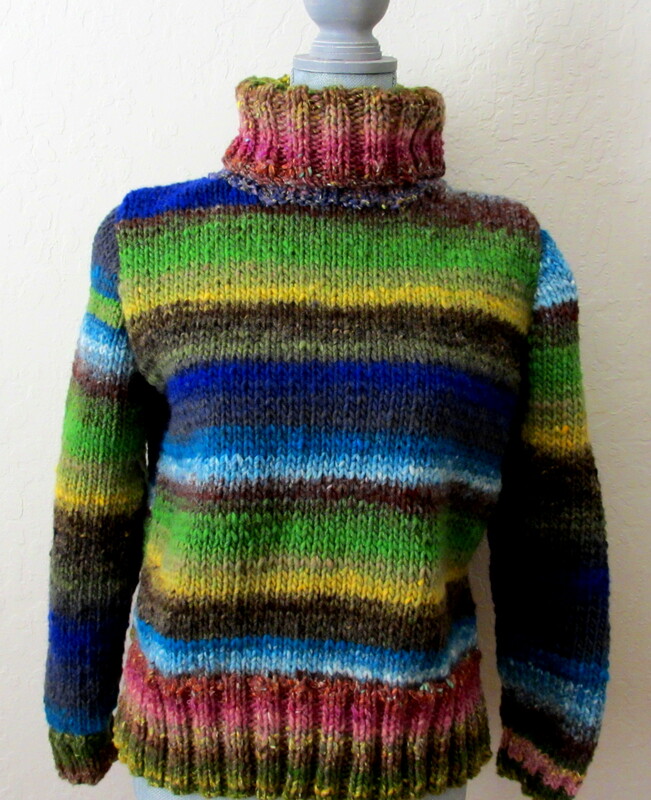 A.
I recently completed a sweater designed by Jenny Watson, Noro NOW!, design 3, using Noro’s Hitsuji, Col. No. 7, Lot No. 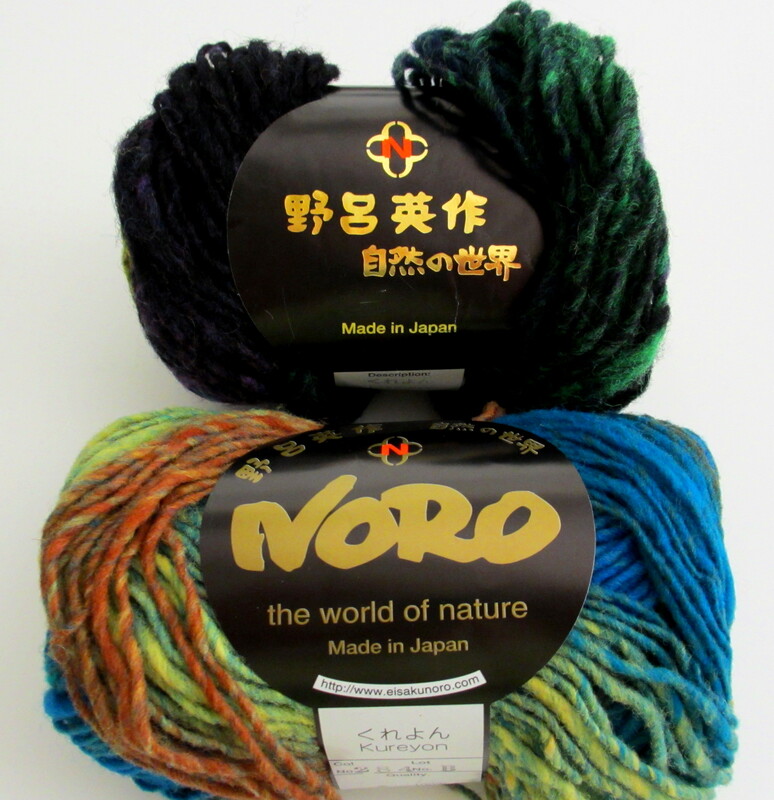 A. I am also eagerly working on a project with Noro’s Silk Garden.